Now that I’m over the shock of Paul Crouch’s death, it’s with sadness that I post this. On my Facebook Status, I made mention of something Paul Crouch said whenever people asked why he was so successful. “We were unqualified but available”. That’s great advice from the Founder of the Christian Television Network of TBN. Crouch may have been controversial, misunderstood & labeled because of the massive success he experienced on earth but we can NOT deny that thousands upon thousands were saved. 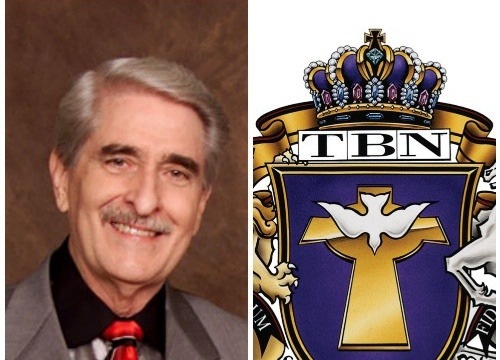 My prayers go out to the Crouch family, I pray that the VERY vision God gave Paul Crouch will continue to shine through the generations to come.